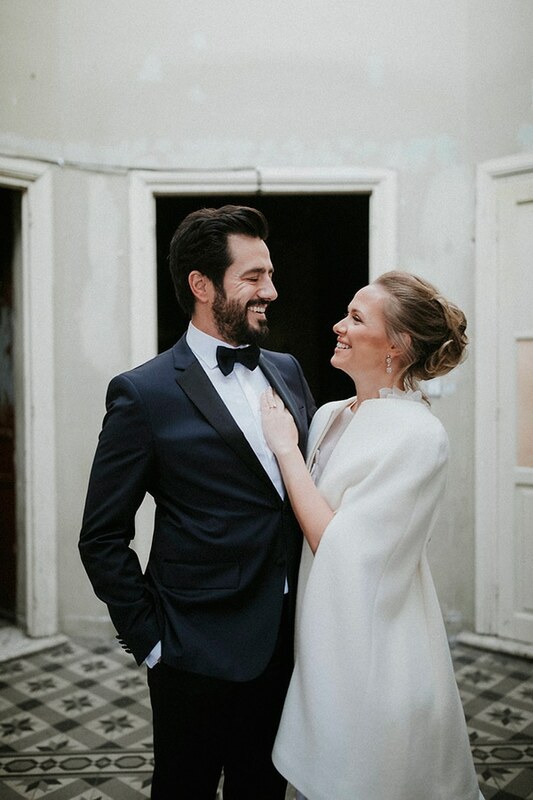 Even a civil wedding, can shine with elegance and beauty! 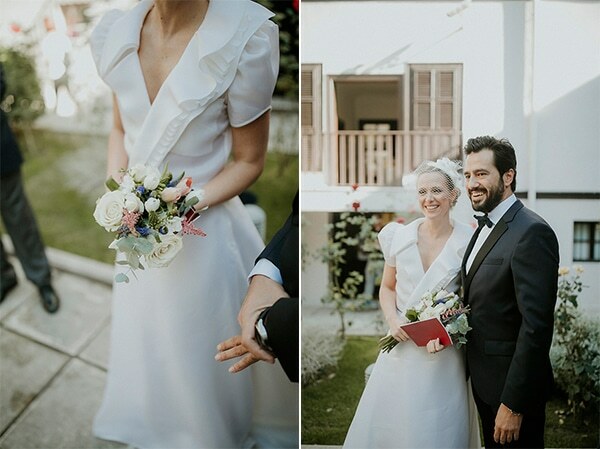 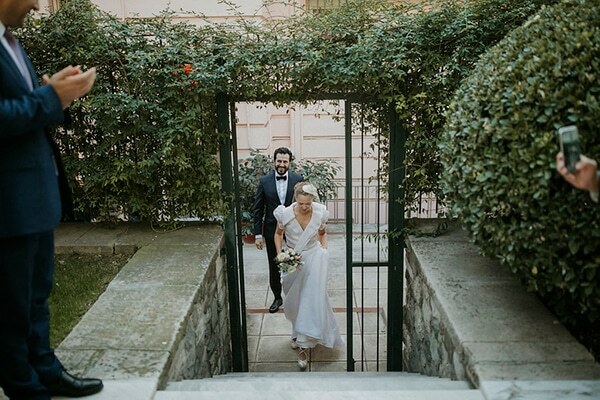 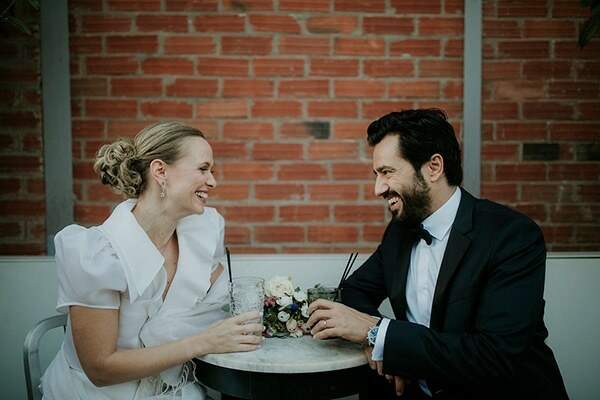 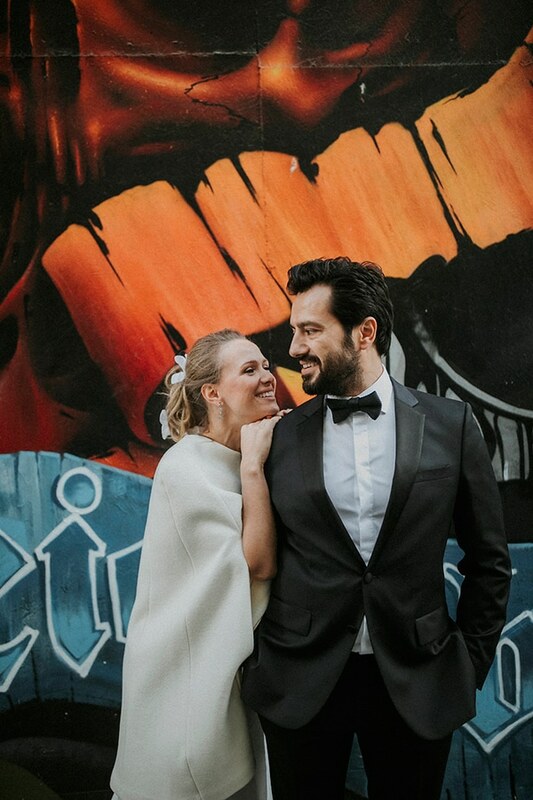 Idil and Emre sealed their love in Thessaloniki in a place surrounded by plants and flowers. 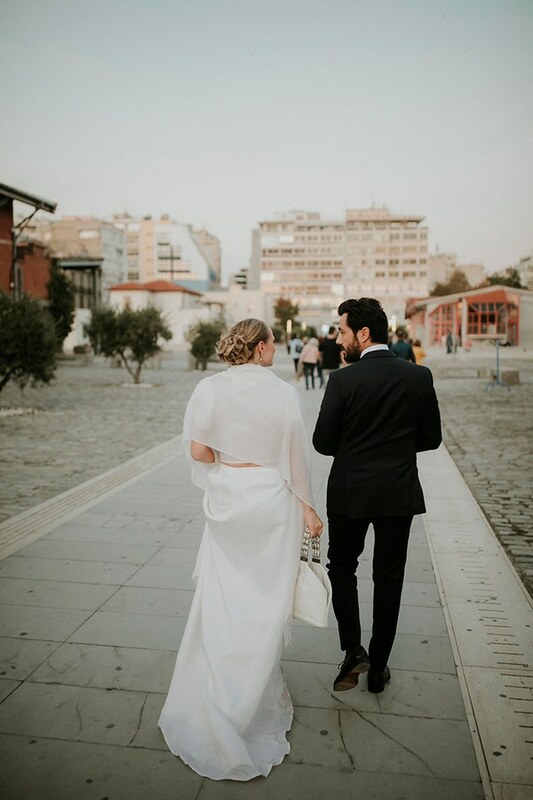 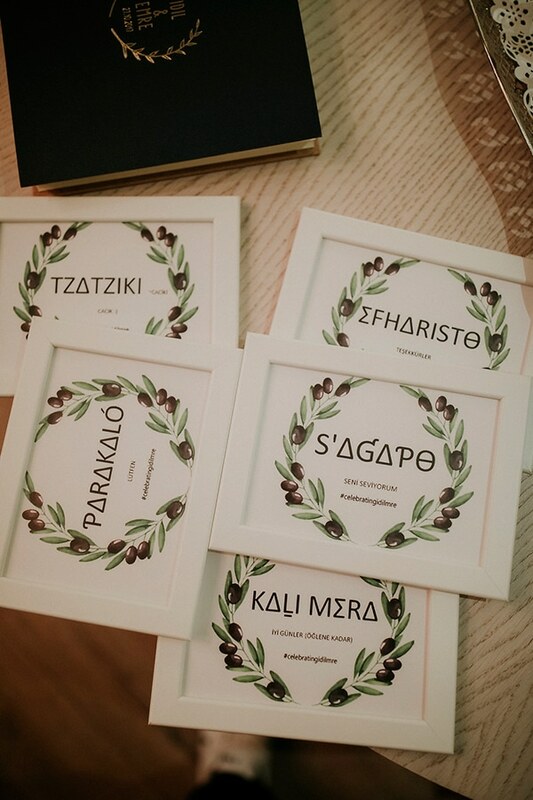 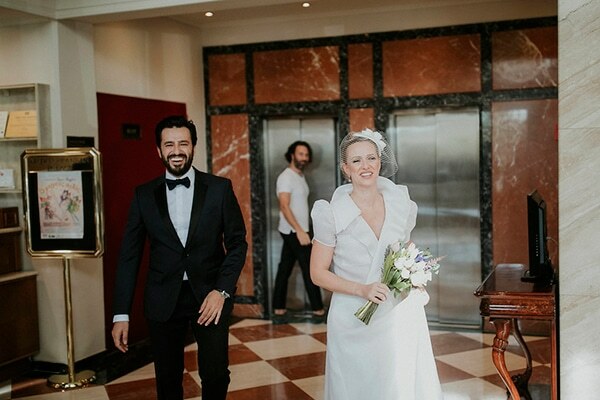 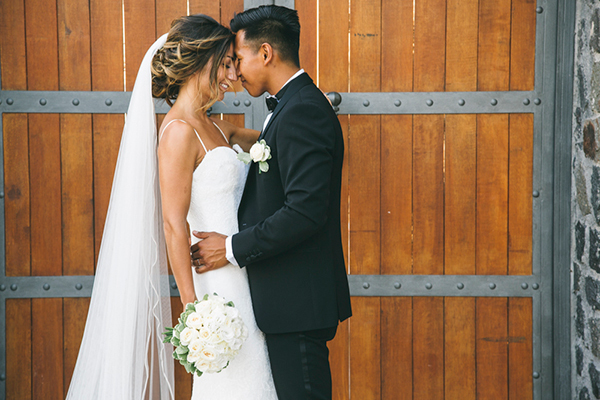 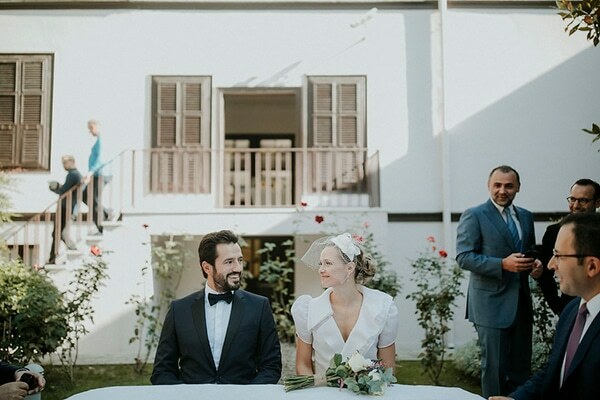 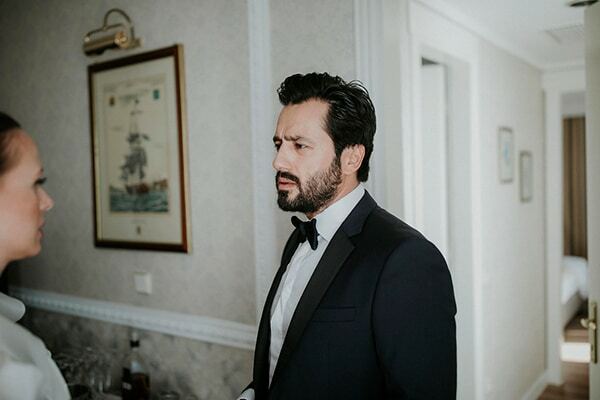 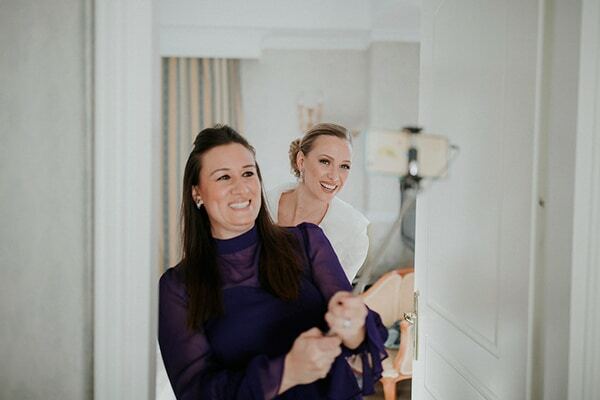 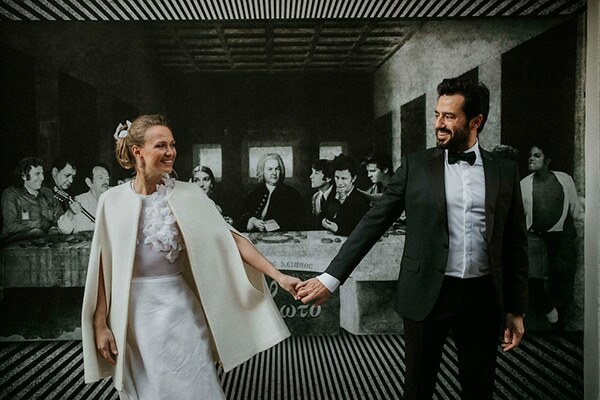 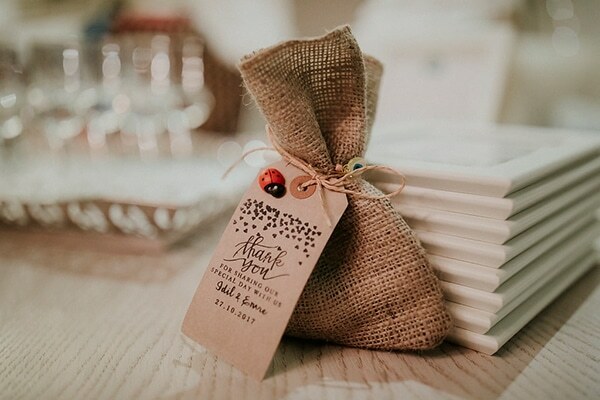 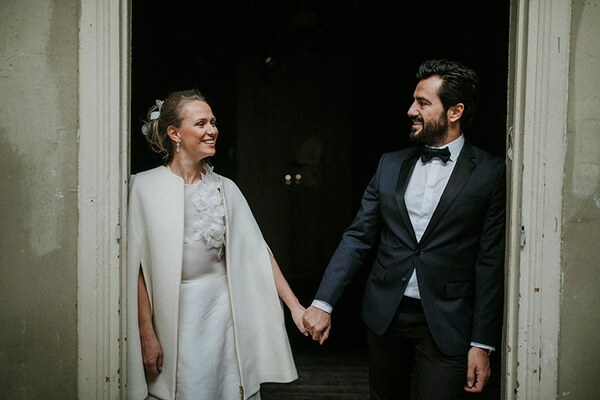 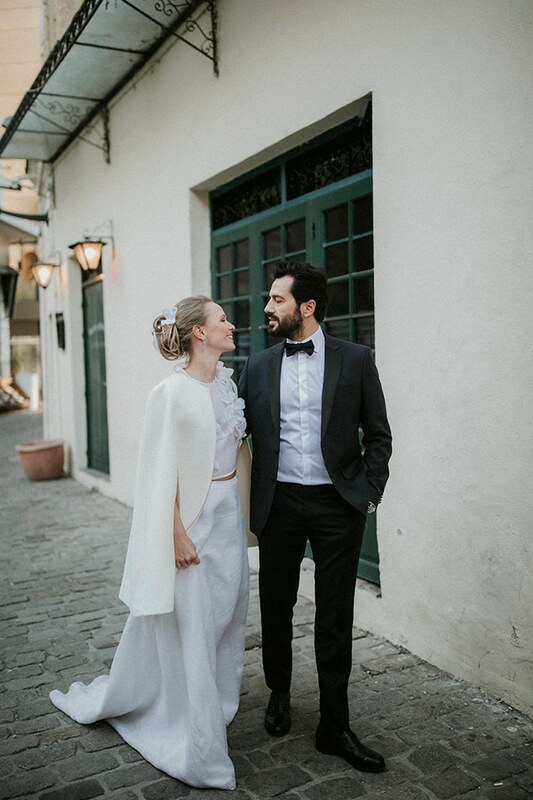 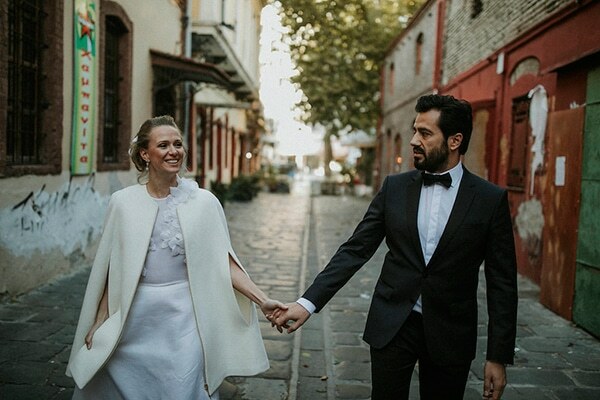 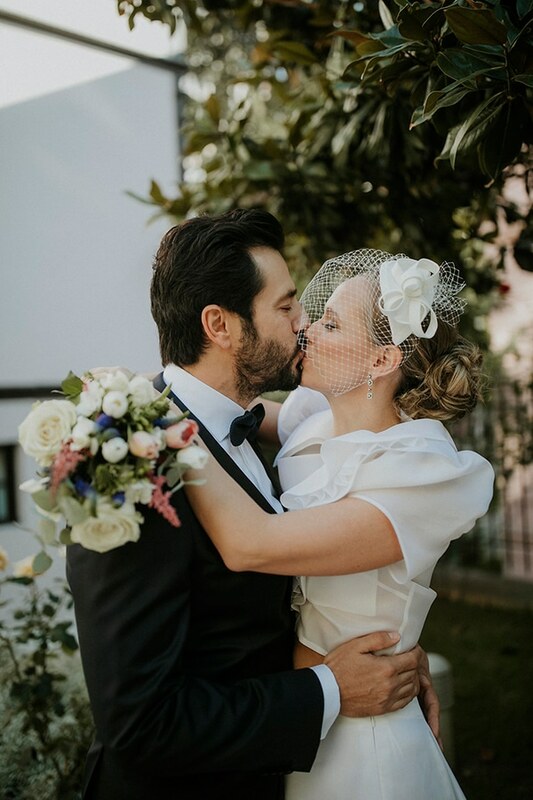 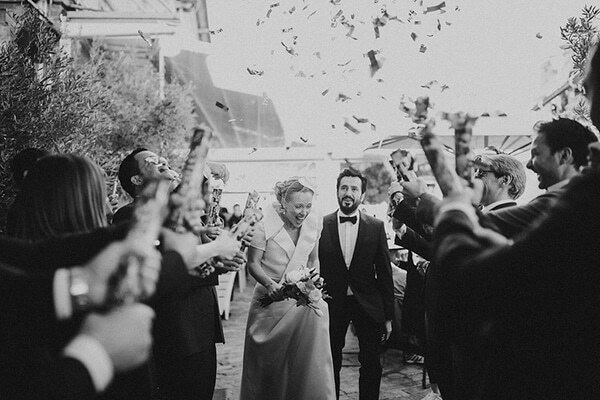 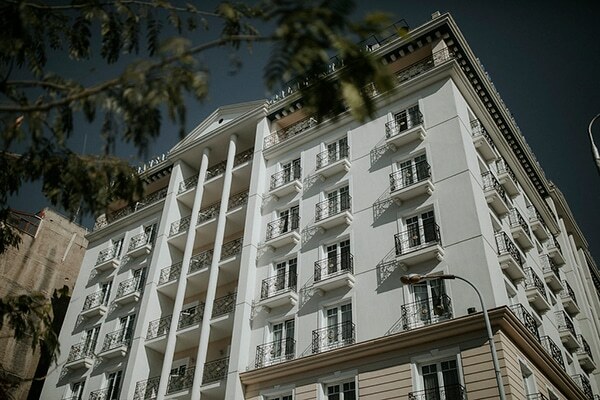 After the ceremony, the couple and their guests celebrated their love with champagne and drinks at the Kitchenbar and with a wonderful, tasty dinner in a luxurious restaurant called Kritikos. 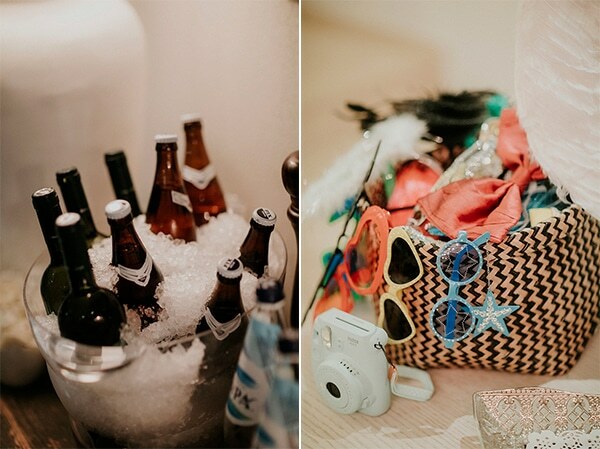 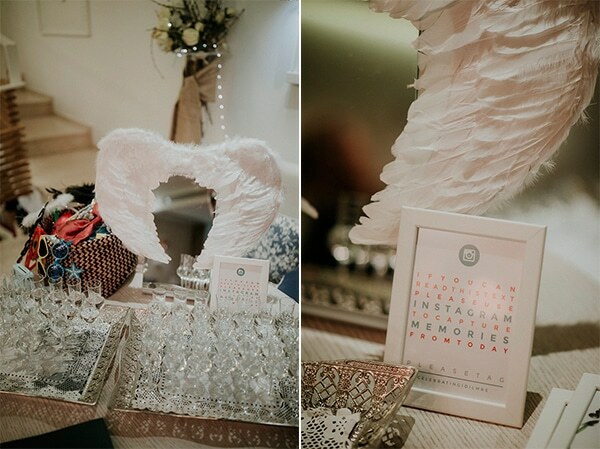 The place was decorated with small and fun touches like photo accessories, sunglasses and bows for the guests and many drinks. 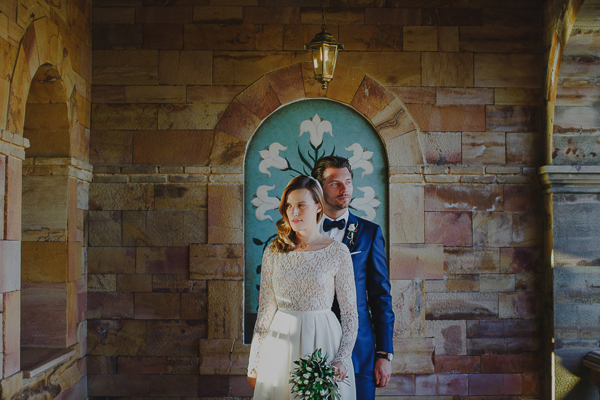 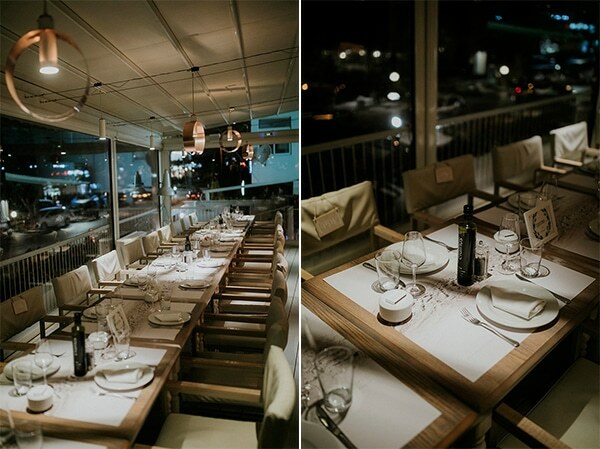 The whole scene followed an elegant, simple and playful atmosphere. 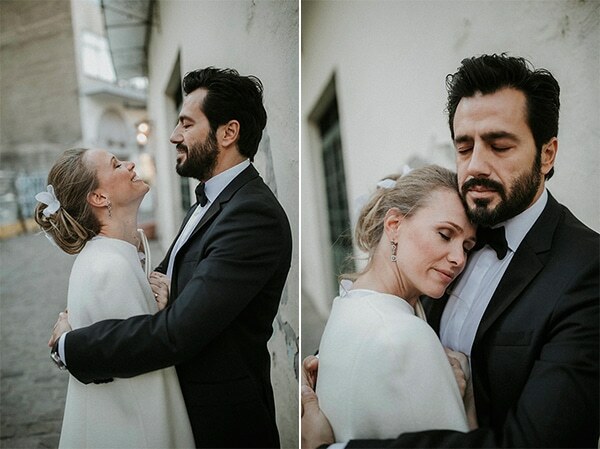 Go ahead and get lost in these gorgeous images by White on Black Studio! 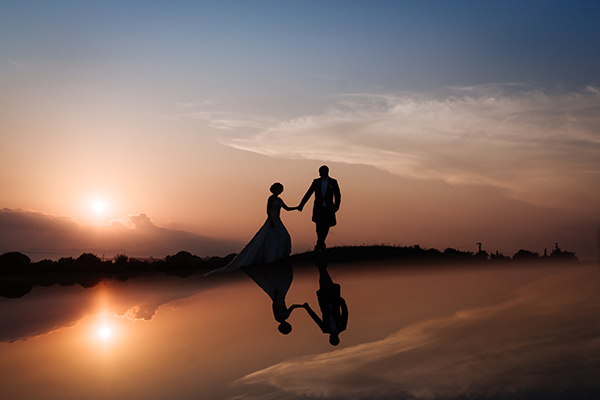 “We met through a friend. 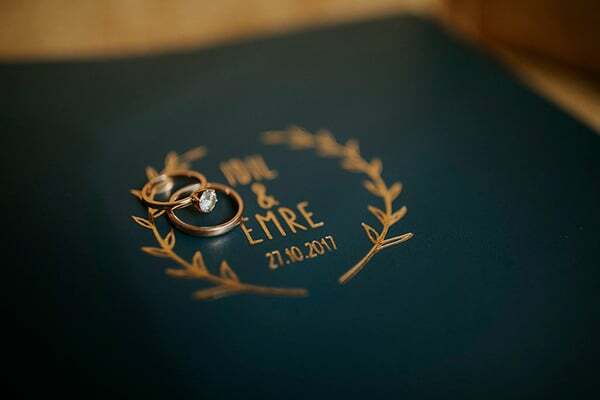 I was having coffee with a friend and he asked me if Emre could join. 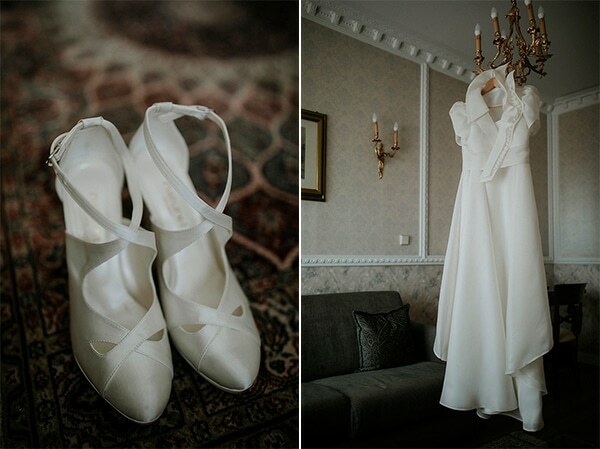 I said why not…”, the bride shared with us.